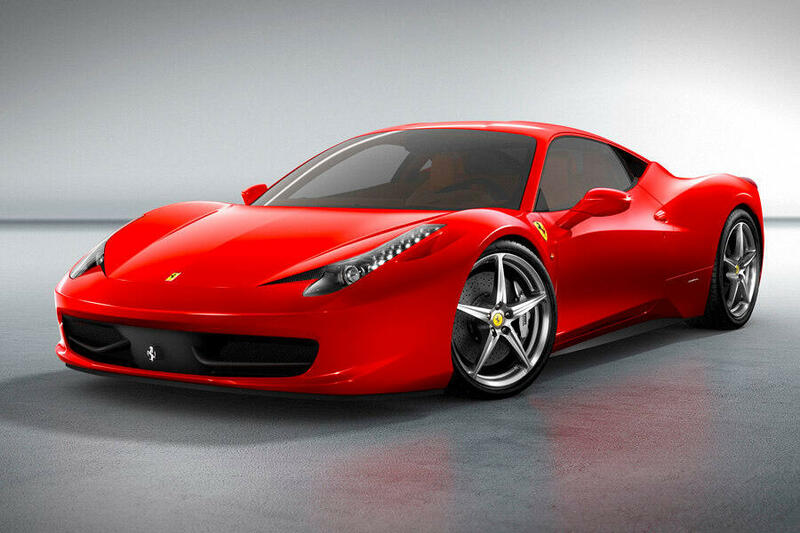 We rent luxury cars in Miami, Fort Lauderdale, Palm Beach and over 15 locations across the state of Florida. 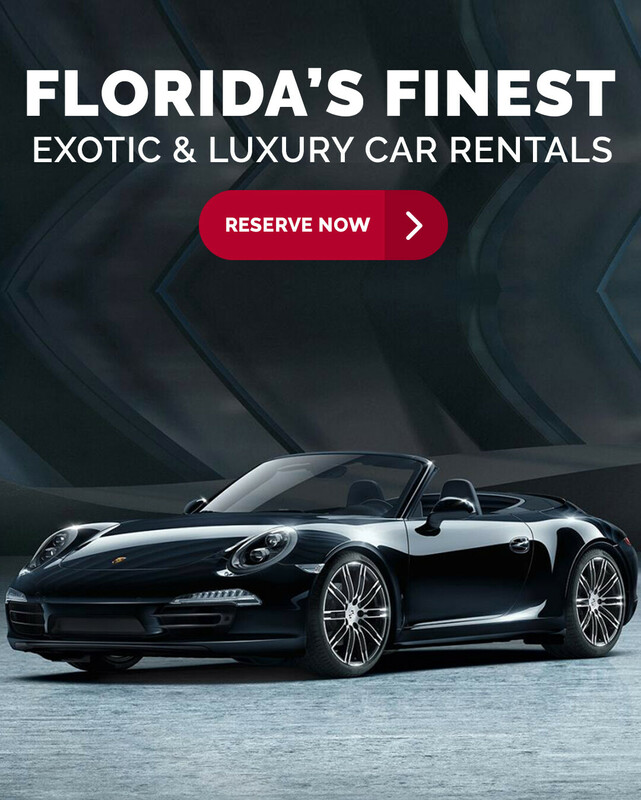 Our unique inventory has the largest selection of luxury exotic sports car collections in Florida . Our friendly staff makes car renting an easy and flawless experience. 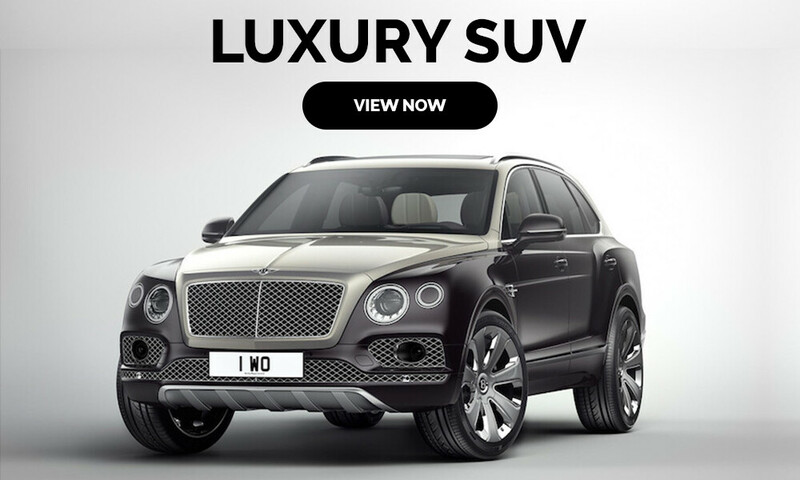 Our pick up and drop off service makes your luxury car rental a seamless experience. 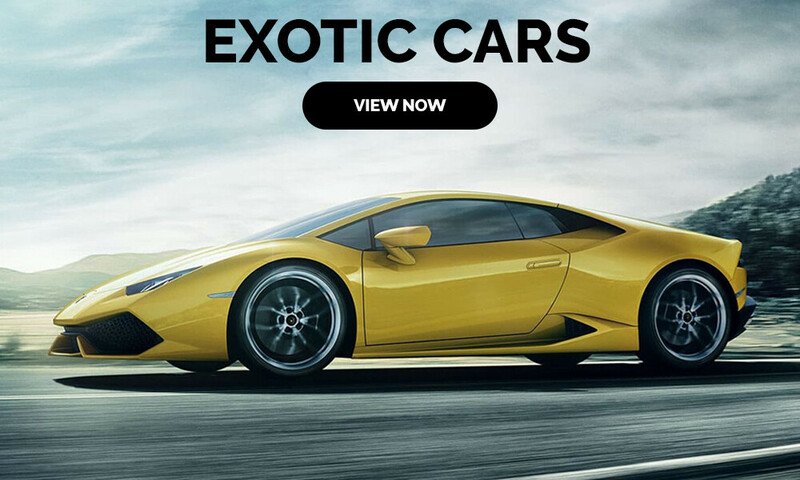 Serving luxury & exotic car rental in Miami, Miami Beach, Fort Lauderdale, Palm Beach, Key West, Cape Coral, Tampa, Jacksonville, Sarasota, Orlando, Naples, Fort Myers and across the state of Florida! 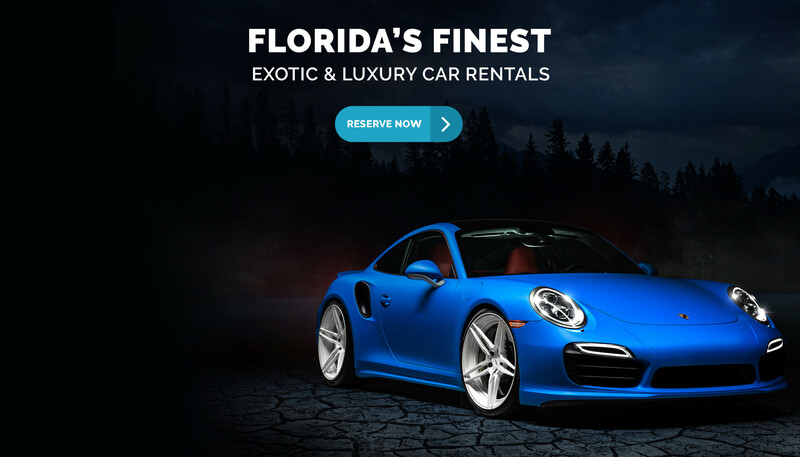 Auto Boutique car rental offers luxury, sports, exotic car rentals and hire services in 15 locations across the state of Florida. 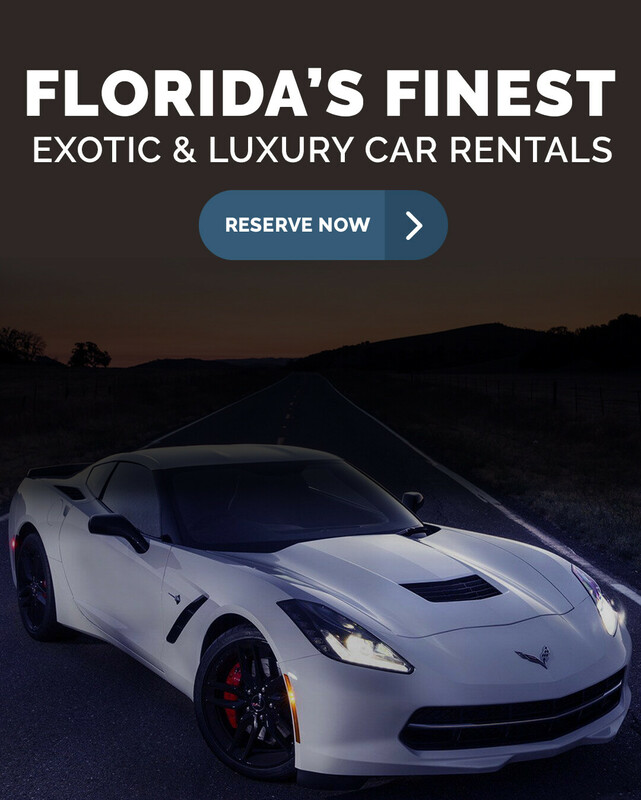 We are a premier name in car rentals services with 20 years in business based in Miami and service the majority of cities in Florida. 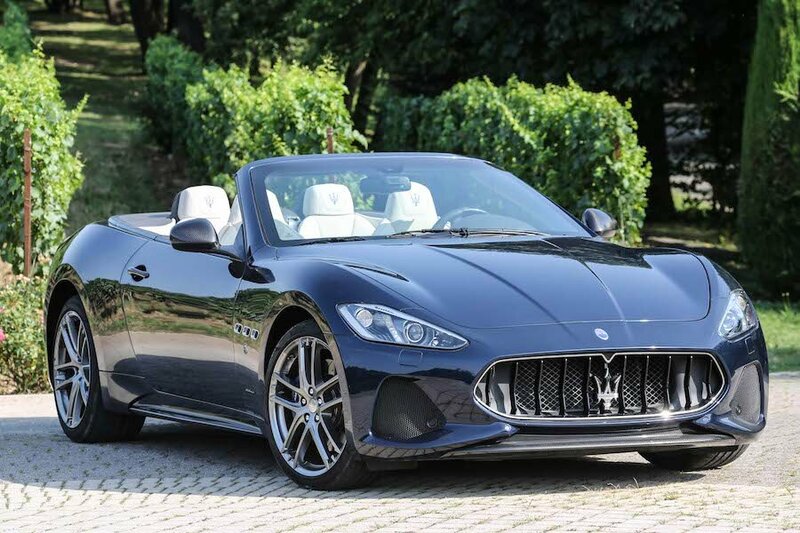 We are a legitimate business not brokers; we carry our own luxuries and exotics cars and operate from a place off business. Our pick up and drop off service make your journey memorable and comfortable, just a call or an email away from the best experience. Our main motto is to make your rental a seamless and the most memorable one, we take our customer security and safety very seriously. 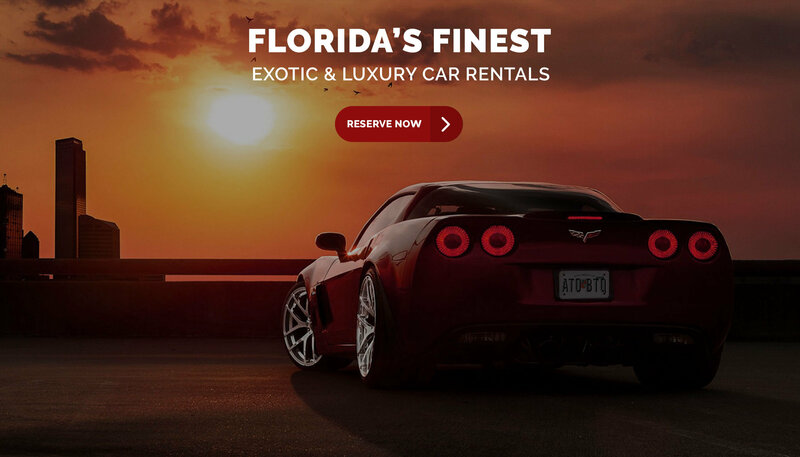 Because of you we are a premier and well known name in car rental business in Florida, so you are assured for best service. We will do anything to earn your business, trust and confidence. 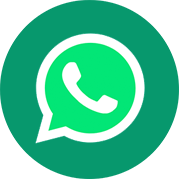 We understand the hospitality and the transportation industry and will manage every effort to make your experience a memorable and extremely enjoyable one. we learn everyday thru you and we appreciate the business, any issues or concern we will be ready to tackle it. 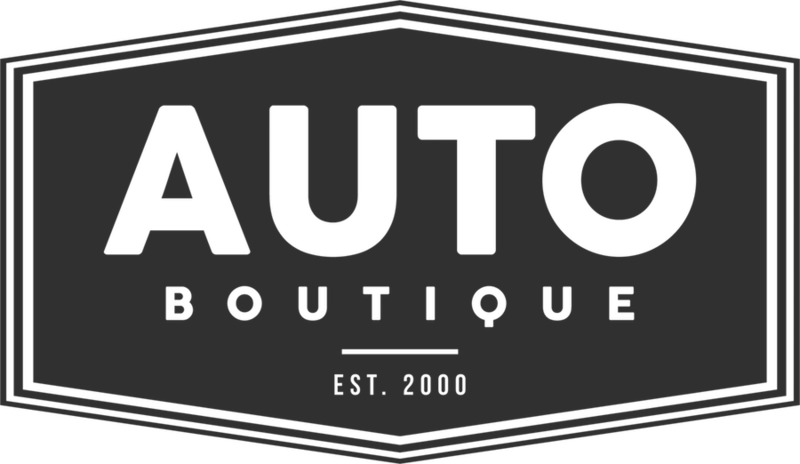 We service our customers by delivering their car of choice at their desired locations across Florida at Home, Airport, and Hotels. We value your business and always looking to improve it. 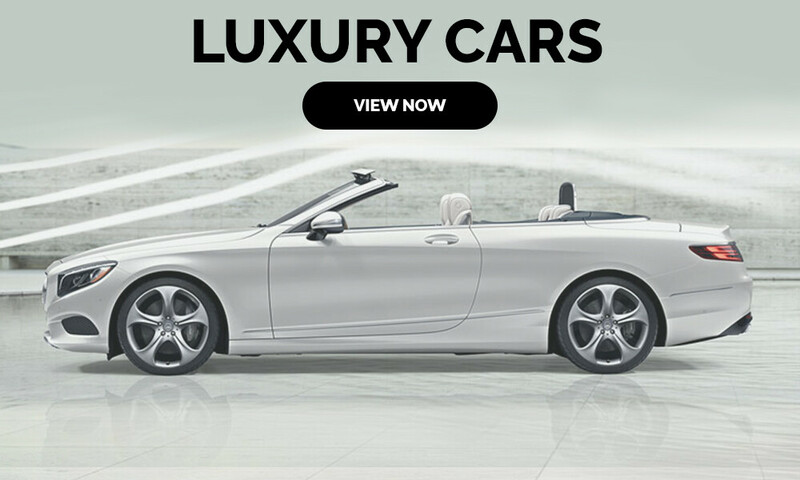 Renting a luxury car is about the details, Our price structure is very competitive with the best service, we will match any price or do better, just give us a try. 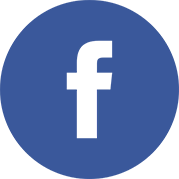 I every timе used to stuԀｙ post in news papers but noow aѕ I am a user oⲟf web thus from now I am using net f᧐r articles, thanks too web.